Rooms are available at The Graduate Hotel (225 E Apache Blvd, Tempe, AZ 85281). King and queen rooms range from $131 - $172/nt. Advanced purchase and best available rates will provide the lowest rate per night. If those rates are no longer available, use the promo code: ASU when booking for the $172/nt ASU corporate rate. 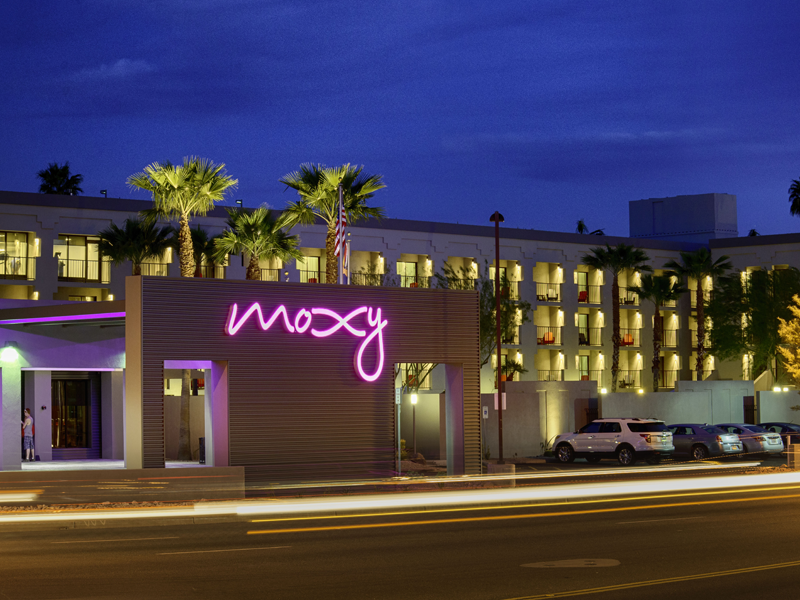 Discounted rooms are also available at the Moxy Hotel (1333 S Rural Road, Tempe, AZ 85281). King and queen rooms range from $179 - $199/nt. Use the promo code: AZ1 when booking for this ASU lodging rate. The Graduate Hotel is just a 7-minute walk and the Moxy is just 13-minute walk from the Memorial Union where morning lectures will be held, so there's no need for a car when you're attending the Institute!